Xiaomi will be holding yet another Mi Fan Festival on 6 April, and is preparing to offer fans its traditional internet breaking deals. However, it has also redesigned how the flash sales will be run and it looks like there will be a lot less chaos when those go live. Fans will have the opportunity to earn coupons from today until 5 April – the day before the Mi Fan Festival happens. These coupons can then be used during the festival itself to make purchases from the online store. 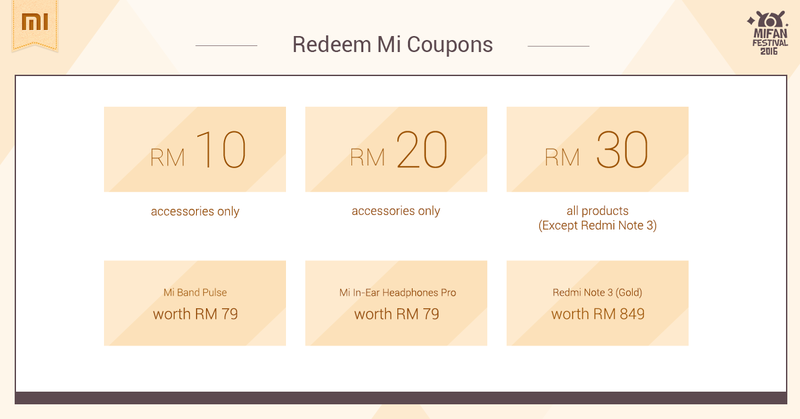 Each Mi account can only redeem one coupon of each type, so there’s some motivation to collect them all. Attempting to get a coupon is as easy as clicking on the “I want” button on the site; although it is not guaranteed that a coupon will drop. Fans have eight attempts at earning a coupon each day, and will be granted an additional six attempts for that if they receive a coupon and share the news on social media. The day of the Mi Fan Festival itself is when the real deals begin. 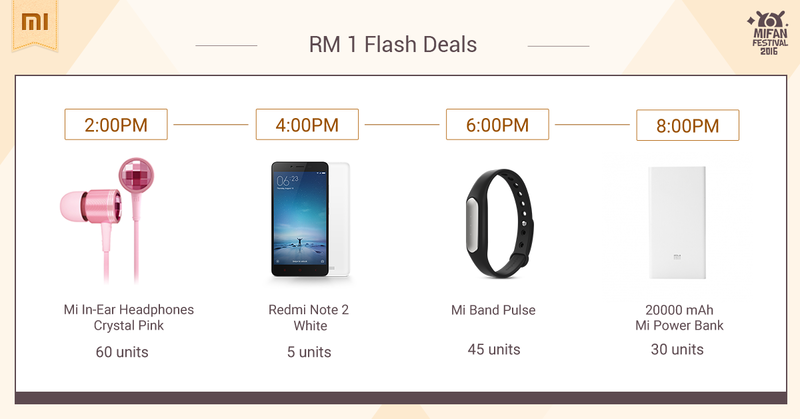 Xiaomi is now spreading the flash sales across the entire day, with a new deal appearing every two hours. The flash sales begin at 2pm on 6 April, with the final deal appearing at 8pm. As usual, Xiaomi is limiting the number of devices that can be added to a cart. Although users will be able to make multiple purchases of the same items. The Mi Fan Festival takes place next Wednesday and will run from 10am until 10pm. It should be noted that the coupons gained during the run up to the festival will only work during this short time frame. More details can be found on Xiaomi’s website.